Tianna and Calvin welcomed little Oscar to the world! Oscar, how great is that name?! Love it! 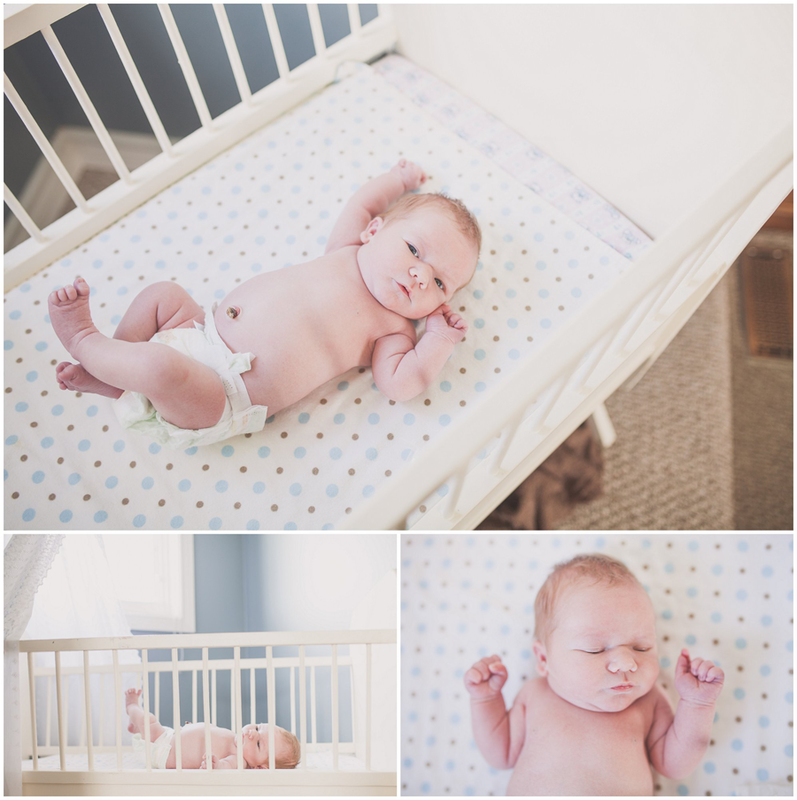 And he is sooooo sweet and was the perfect angel for our newborn shoot. Congratulations on your family of 3!